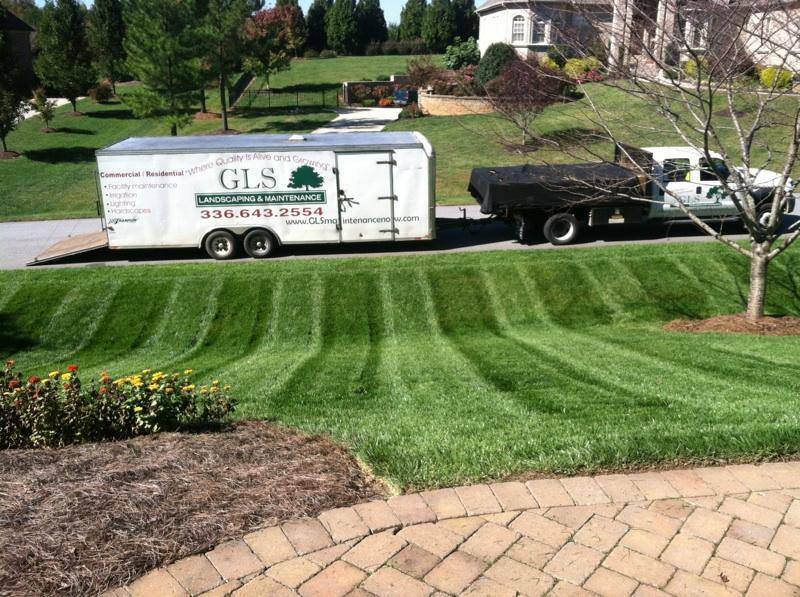 From weekly lawn mowing services to seasonal yard clean up and leaf removal, GLS Landscaping and Maintenance has the full range of landscape and lawn care maintenance services you need for your residential property. 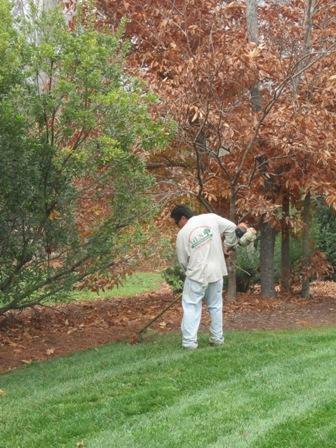 Our experienced staff and state-of-the-art equipment will keep your property in top condition year-round, creating an outdoor environment that is thicker, greener and weed-free. Additionally, we offer flexible contracting, from yearly contracts to as-needed basis services, based on your specifications. We provide residential maintenance services to Greensboro and the surrounding Piedmont Triad including Oak Ridge, Stokesdale, Summerfield and High Point.